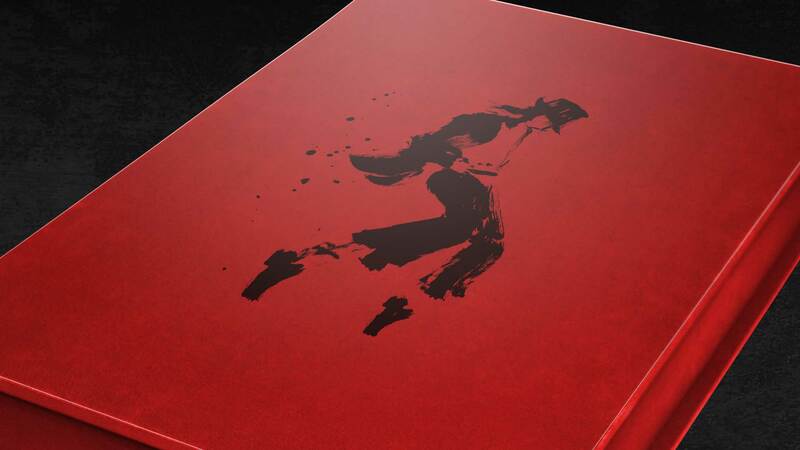 The monumental 404-page The Official Michael Jackson Opus is the definitive book on the ‘King of Pop’. 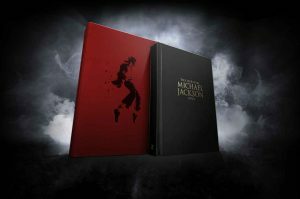 It features over 300 spectacular photos, including many rare and previously unpublished images, by some of the world’s foremost photographers, plus the personal remembrances of the people who knew him best and were inspired by his work including Reverend Jesse Jackson, Quincy Jones, Berry Gordy, Smokey Robinson, Shaquille O’Neal, Paula Abdul, John Landis, Sugar Ray Leonard, Jimmy Jam, Spike Lee, Teddy Riley, Jane Fonda and many more. 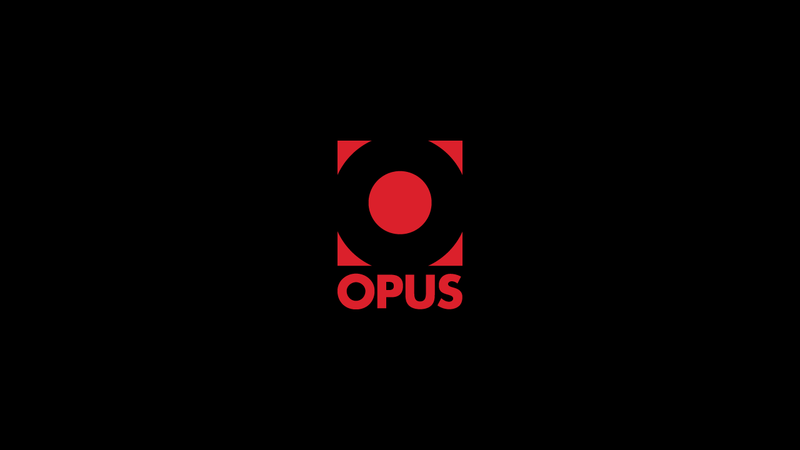 Michael Jackson fans around the world were invited to contribute to The Official Michael Jackson Opus. 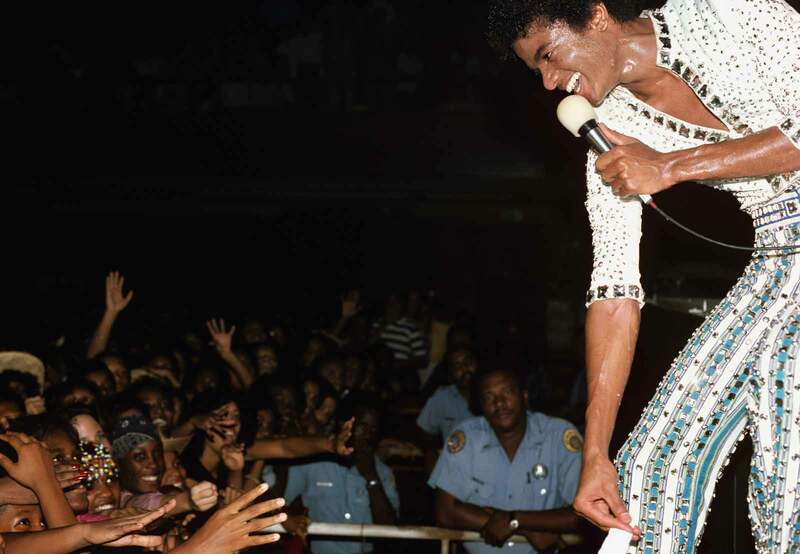 Thousands of fans submitted photographs, artwork and written tributes to the King of Pop. 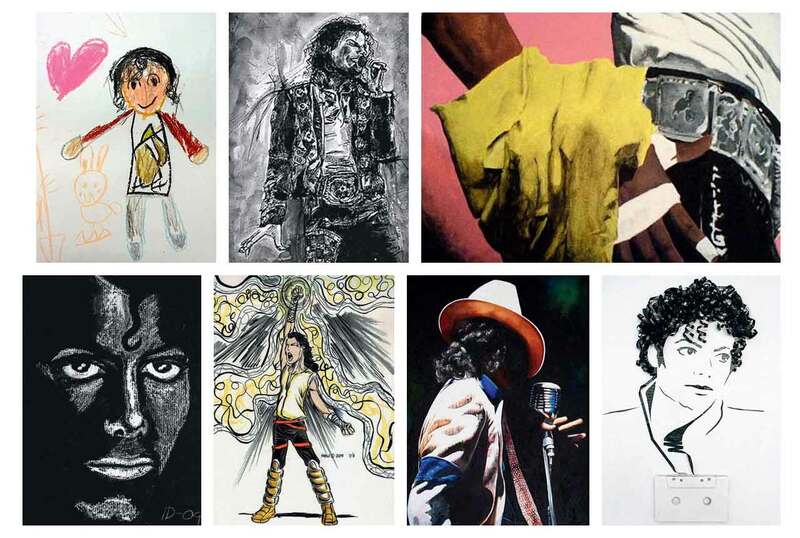 Thousands of people from countries around the world submitted tributes in the form of text and artworks in a bid to be featured in The Official Michael Jackson Opus. Our judges were blown away by the diversity and quality of the entries, and it was a tough task to make their final selection.